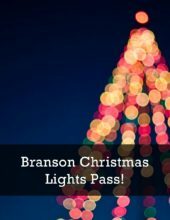 About Branson Christmas Lights Pass! 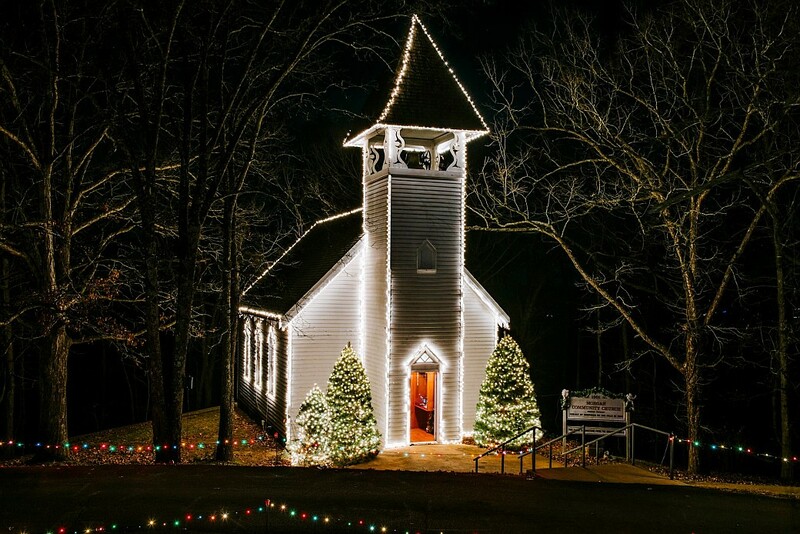 Exclusively offered only through Branson Travel Office, the Branson Christmas Lights Pass includes THREE of the area’s most popular light displays! 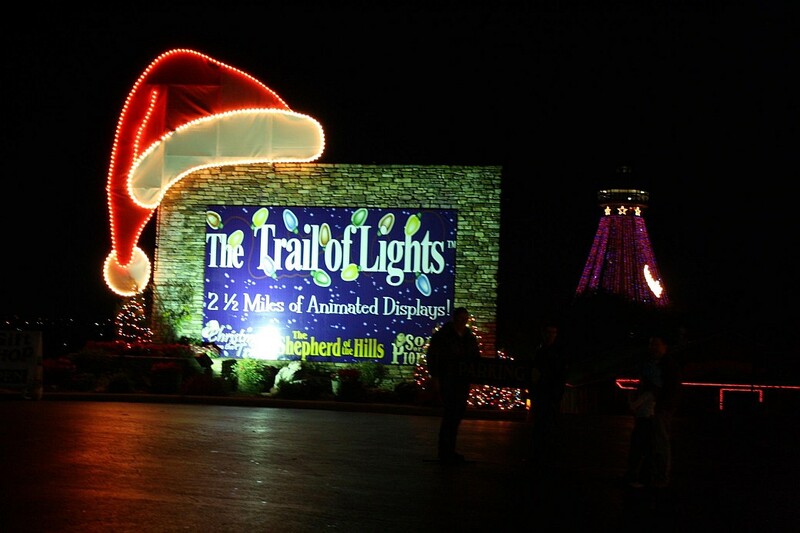 Includes the Trail of Lights! 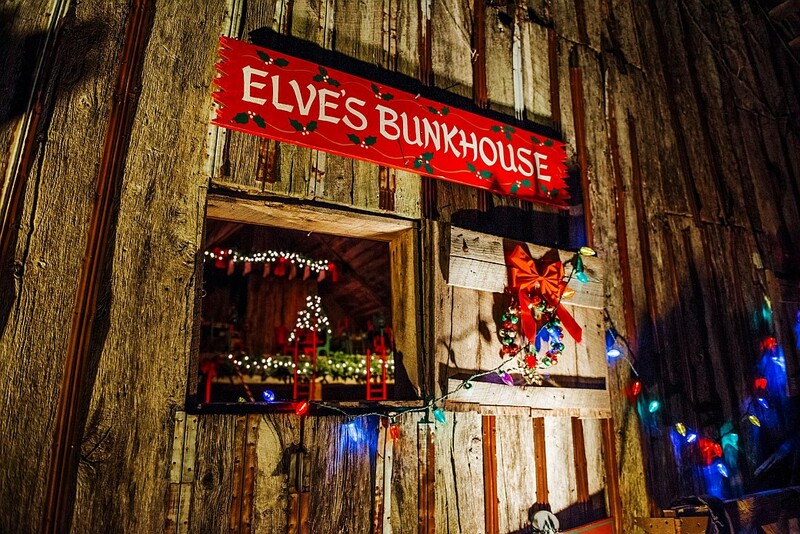 Branson’s 2 Most Popular Drive-Through Displays! 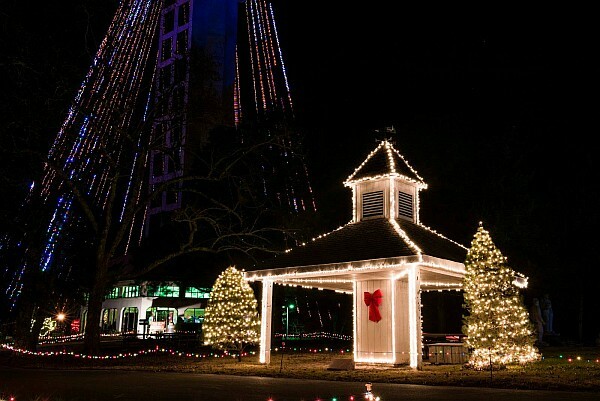 Booking tip: Branson Christmas Lights Pass! is very popular, advance reservations are recommended! 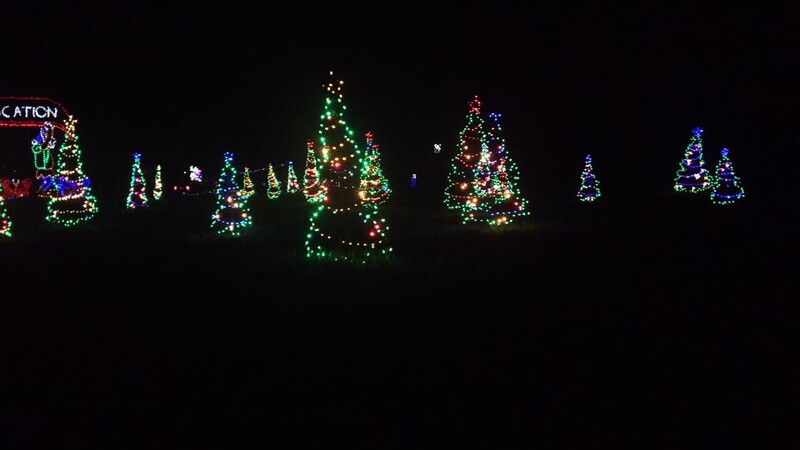 The ONLY Christmas Lights Pass in Branson! Offered exclusively through Branson Travel Office, the Branson Christmas Lights Pass gets you access to the area’s THREE most popular drive-through displays! 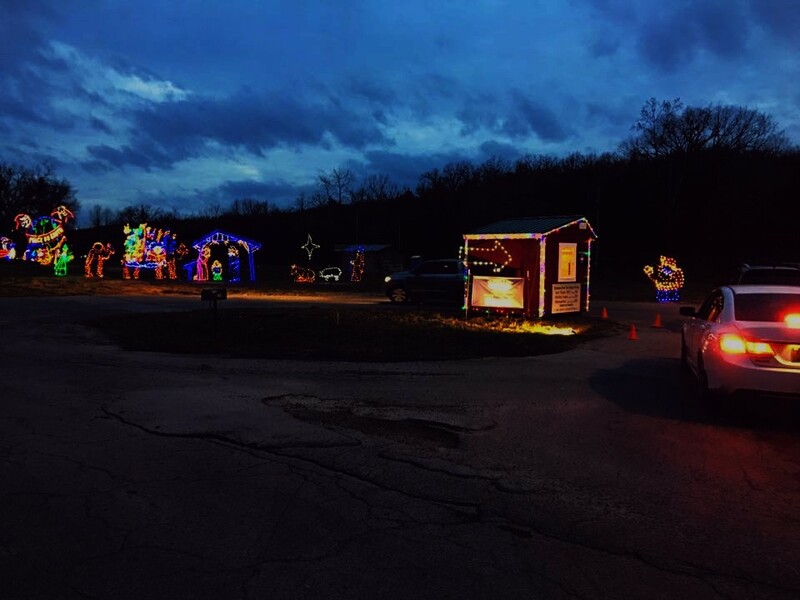 Two Drive-Through & One Walk-Through Light Display Included! Experience the beauty of Christmas in the Ozarks as you drive through Branson’s two most popular Christmas light displays! 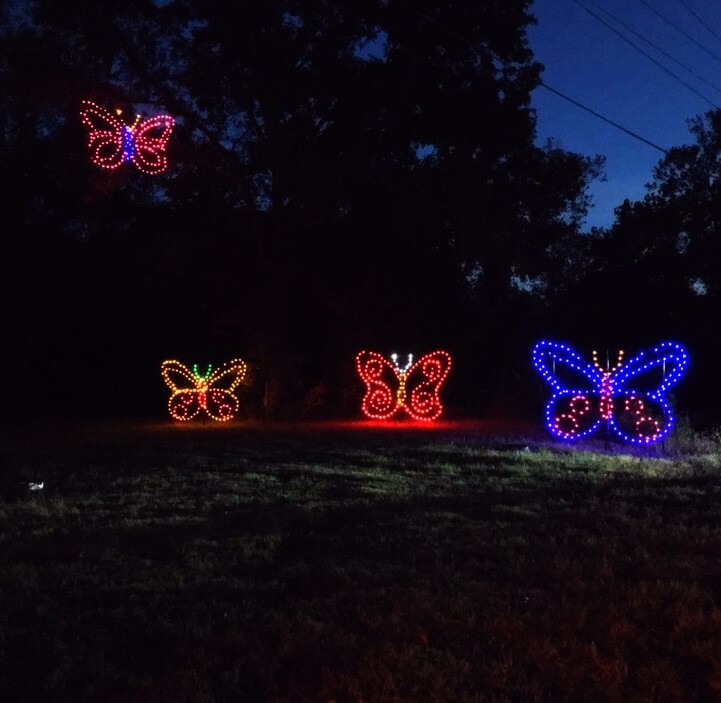 Your special holiday pass gives you admission for you (and everyone riding with you) to these THREE beautiful and breathtaking Christmas light displays! 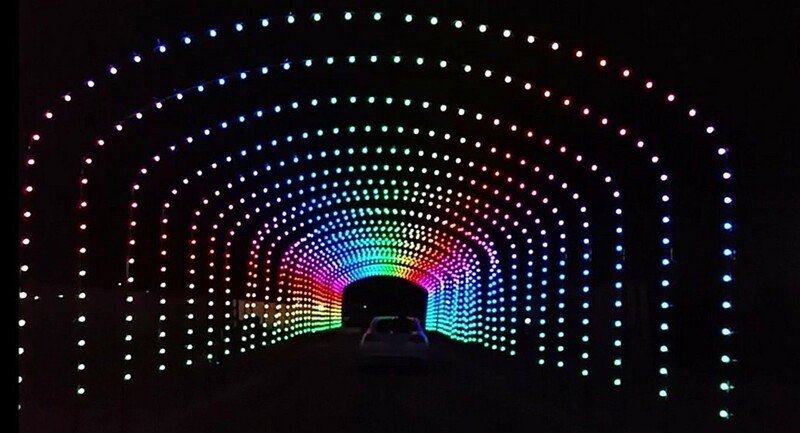 Located just off Shepherd of the Hills Expressway, this drive-through display features dozens of LED light displays and an incredible drive-through LED light tunnel! 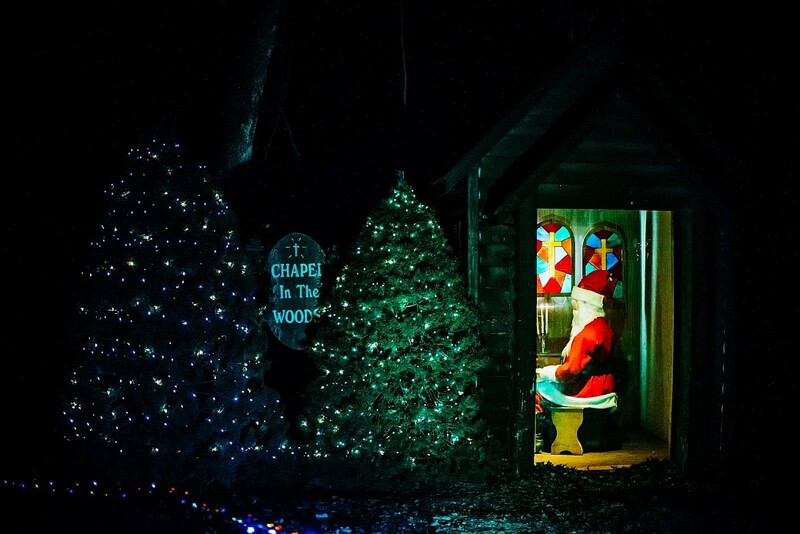 Reimagined for 2018, the Trail of Lights is one of the the longest-running Christmas light displays in the Ozarks! 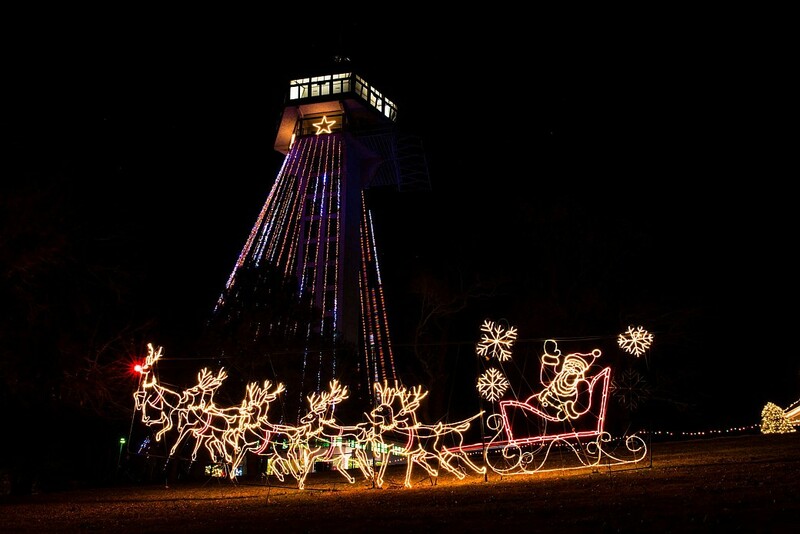 You’ll twist and turn along the Ozark Mountains, see holiday displays, lights, and more! 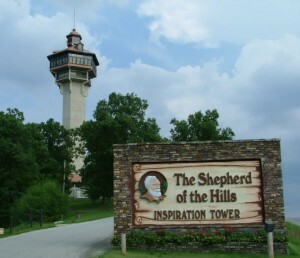 Experience this one-of-a-kind Winter Wonderland that takes you on a walking tour through the Shepherd of the Hills grounds and up the Christmastime Inspiration Tower! 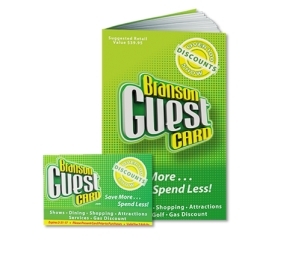 Special Extras ALSO Included With Your Pass!